LLC “Eco Baltia vide” carries out territory cleaning and improvement works in the territories of residential buildings and in the territories of enterprises and industrial buildings. The works is done using both manual work and specialised equipment according to the season. LLC “Eco Baltia vide” specialists will carry out inspection of the site and prepare an optimal programme for cleaning the area, taking into account the wishes and requirements of the client and in line with the relevant local government binding rules for cleaning the territory. 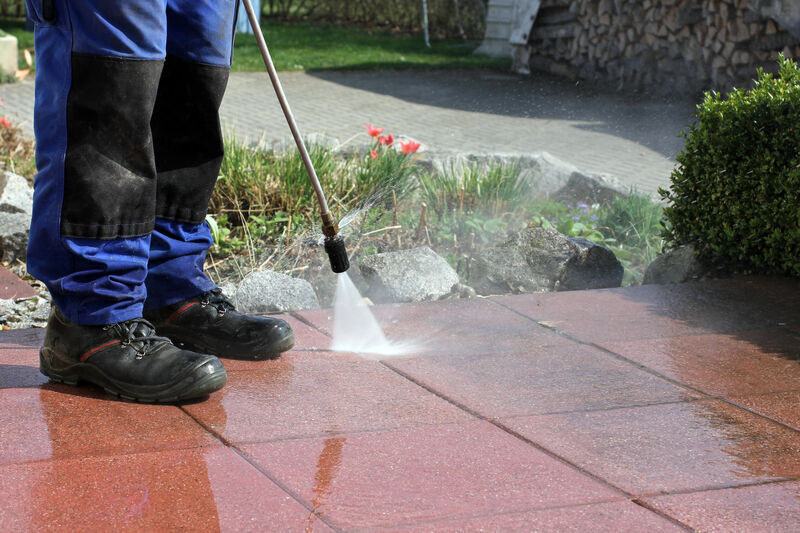 Territory cleaning is carried out by professional staff using manual work and appropriate equipment.